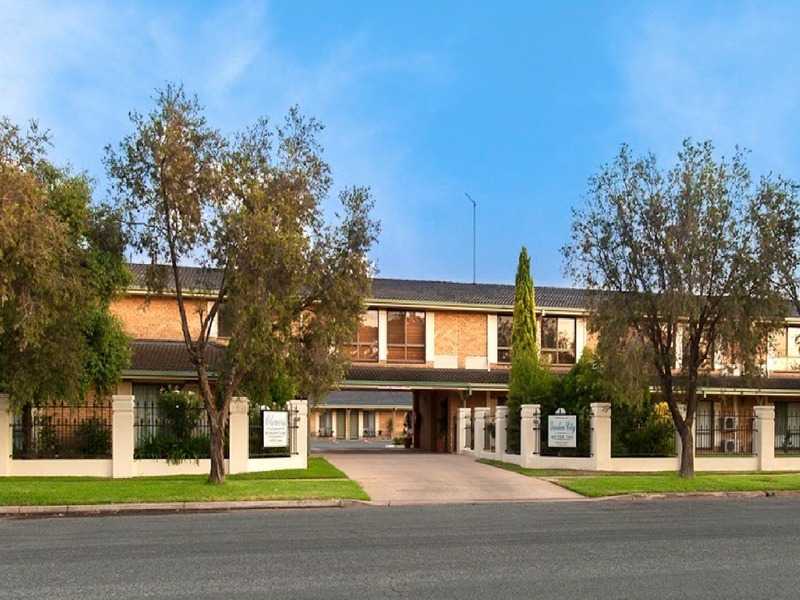 The Garden City Motor Inn is conveniently situated in a very quiet location away from the busy highway and main roads, but a short walk to the main shopping area, central business district and the Murrumbidgee River walking track. The property has a pool and is also near the Oasis Regional Aquatic Centre. A licensed restaurant is on-site with room service available. The airport, RAAF Base and Kapooka Army Base are all within 15 minutes’ drive. Close by are hospitals, sporting venues, churches and theatres. For a relaxing time whilst in Wagga Wagga, stay at the Garden City Motor Inn.